Its role and what it means for fellows in training. Trading five sclerotomies for three. 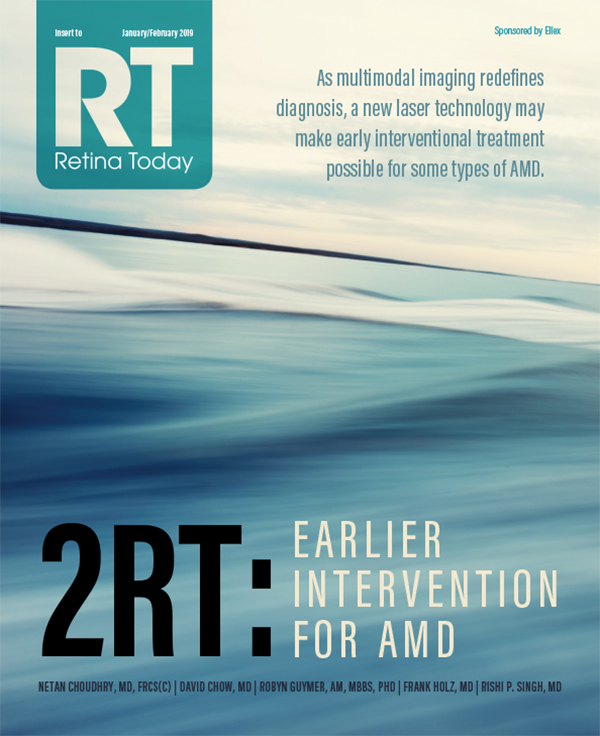 Examining the role of subthreshold laser in the era of anti-VEGF. Consider your patients’ age and work status when establishing a treatment plan. Among the options being examined for the treatment of patients with DR and DME, how might anti-integrin therapy fit into the mix? Complications due to diabetes present challenges during surgery, and recent innovations have addressed them. 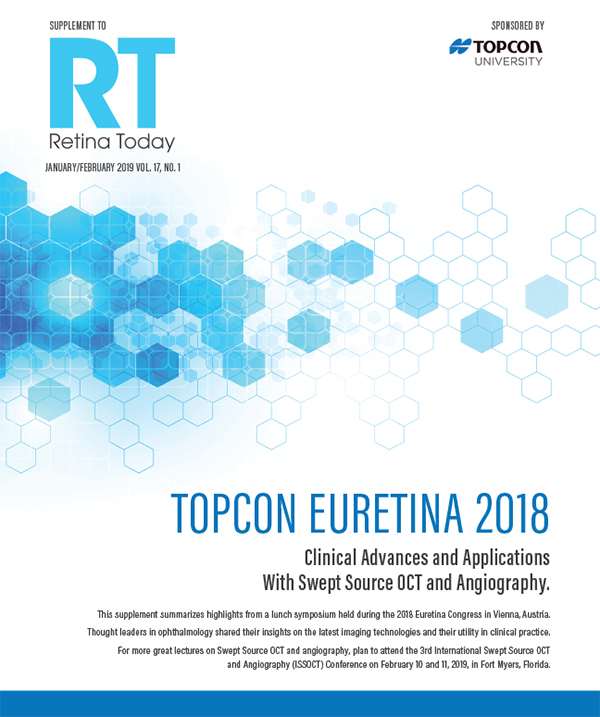 These cases demonstrate mastery of important and novel vitreoretinal surgical techniques. A different viewing platform in the OR requires some adjustment. Could blood be your friend during complex macular hole surgery? In some cases, maybe. 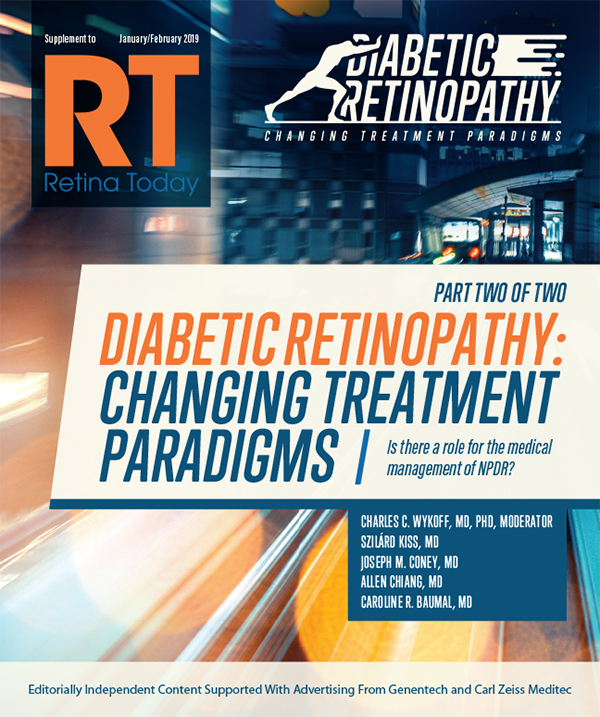 Management and treatment options for retinoblastoma have changed radically in recent decades. 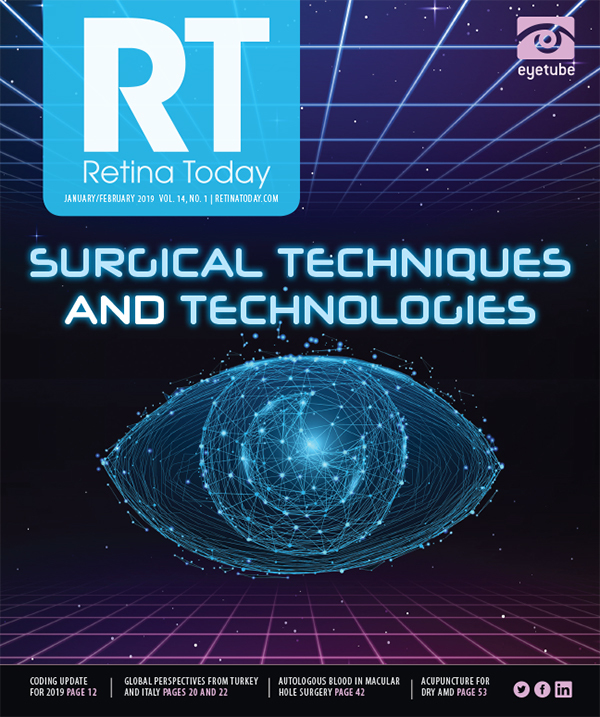 Rajat N. Agrawal, MD, MS, the CEO and president of Retina Global, explains the nonprofit’s efforts in this interview. Research suggests that this branch of complementary medicine may hold promise.